Just as your body has an anatomy, so does your being. Who you are is a creator. You are literally star stuff. A composite of the elements that make up the stars. Whether you believe in the science of your cosmic makeup or the spiritual truth of a higher power, you are infinite, and words cannot completely describe who you are. Words can only give you an idea of who you are because who you are is beyond words, concepts, and ideas. You are unlimited potential energy and if you don’t believe that—stop reading right here. Don’t waste your time because that is the fundamental belief that governs every step we’re going to take together. It’s the belief that you are made of the same stuff as the stars and are intrinsically connected to that same life-giving power. It’s spirit, it’s science, it’s reality, and it’s powerful. This is a slightly different question. Who you are being is the way your star stuff shows up and shows out in the world. You channel the core energy of who you are through your being to engage with people and the world around you and experience life. You get to choose who you want to be and how you show up, and that is the number one lever you have to stake your claim and own your results and experiences. If who you’re being is aligned with what you want, you will create it with ease. If you show up in ways that don’t align with what you truly want, you will likely struggle and create undesirable outcomes. How many times do you do everything you know to do and still end up having unfulfilling results? If doing the same thing expecting a different result is insanity, then being the same way trying to do something different is its own special flavor of insanity. It’s not what you’re doing, it’s who you are and who you’re being, that gives you access to the new results and experiences. Just as your body has an anatomy, so does your being. It is the whole system of what you believe, what thought patterns you take on, your feelings and emotions, and what you choose to do or not do about them. Excerpt from Being Is The New Doing: A Divine Guide to Owning Your Energy, Time, and Peace of Mind © Copyright 2018 Radiah Rhodes. Published by Evók Life by Design​ Books. Used by permission of the publisher. All rights reserved. 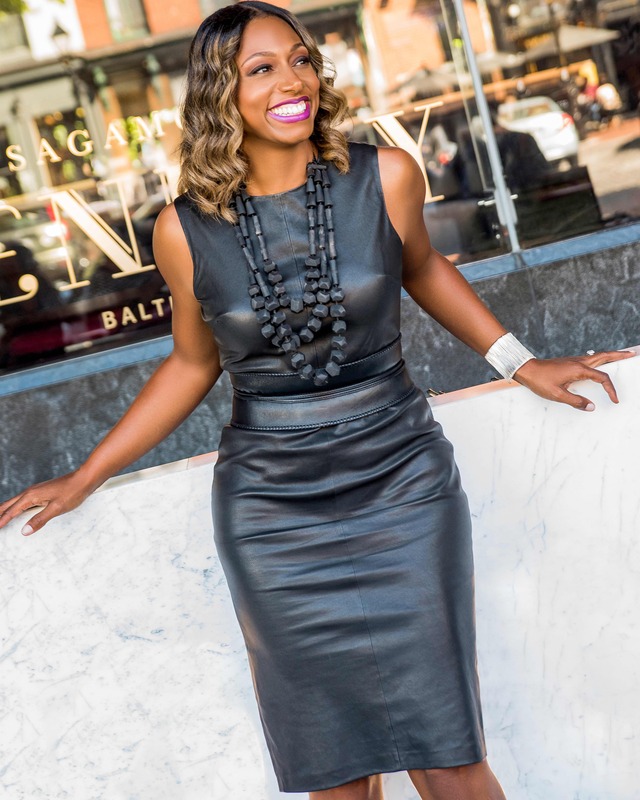 Radiah Rhodes is an engineer, designer, project manager, and certified executive and energy coach. After two decades of leading innovation in small businesses and Fortune 100 companies, she has fully tapped into her expertise and gift of designing transformational products that deliver expanded outcomes in life and work as Managing Partner of Evók Life by Design.